As the hole in the ozone layer gets bigger, more and more introspective records and breakup albums come raining down. 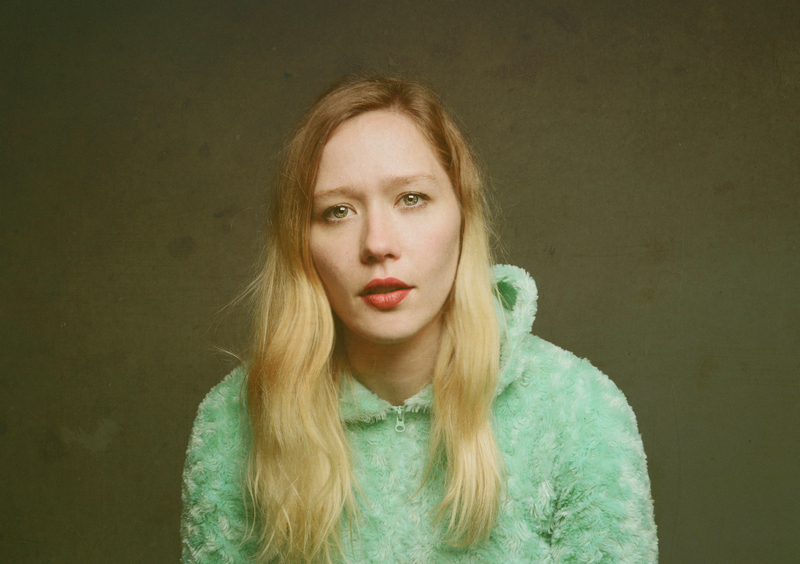 It’s not always easy to find the gems amongst them, but Julia Jacklin’s Crushing is one of them. With a magnificent folk rock canvas that’s framed by a timid guitar and a haunting piano, the young Australian from Sydney dips her brush in shades seen in Liz Phair, PJ Harvey, Courtney Barnett and Angel Olsen’s work, all the while ensuring that her art is wonderfully unique. With a hint of cynicism and a wealth of classical melodies, this second album is an endearing work and Jacklin is never too tearful or self-absorbed. A real revelation.